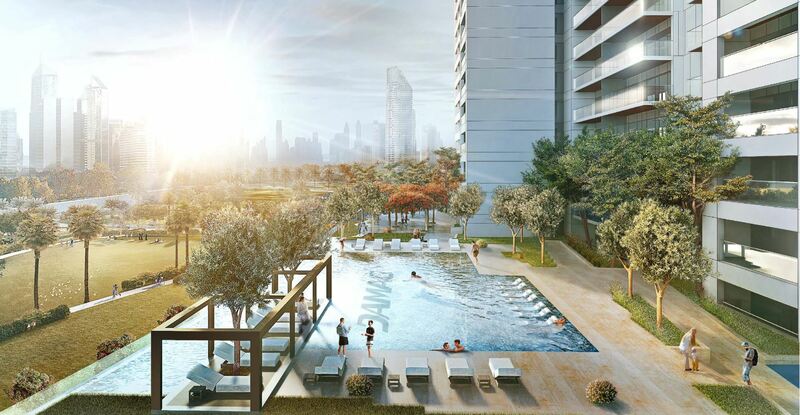 At Rěva Heights enjoy breathtaking views of Business Bay and the Dubai Canal in luxury apartments from levels 17 to 26. Be dazzled by the bright city lights on higher floors, where you are just an elevator ride away from the action! Rěva Heights is strategically located in Business Bay, overlooking the Dubai Canal, in close proximity to the prestigious Downtown Dubai district – which is connected to the rest of the city by an intricate transportation network of metro, trams and buses, in addition to land and water taxis, with easy access to and from the Sheikh Zayed Road and Al Khail Road.